The weather continues to be baking hot with relentless sunshine! We had a walk round Vail and Beaver Creek today, everywhere is very pretty although man-made, unlike most of the European resorts. A view of the very picturesque Vail village. 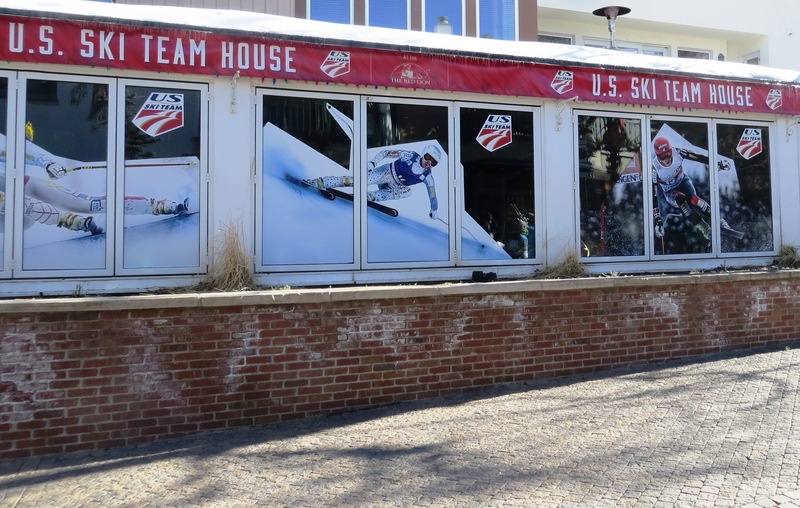 In Vail, some of the teams have their own "houses" for hospitality and for their fans. 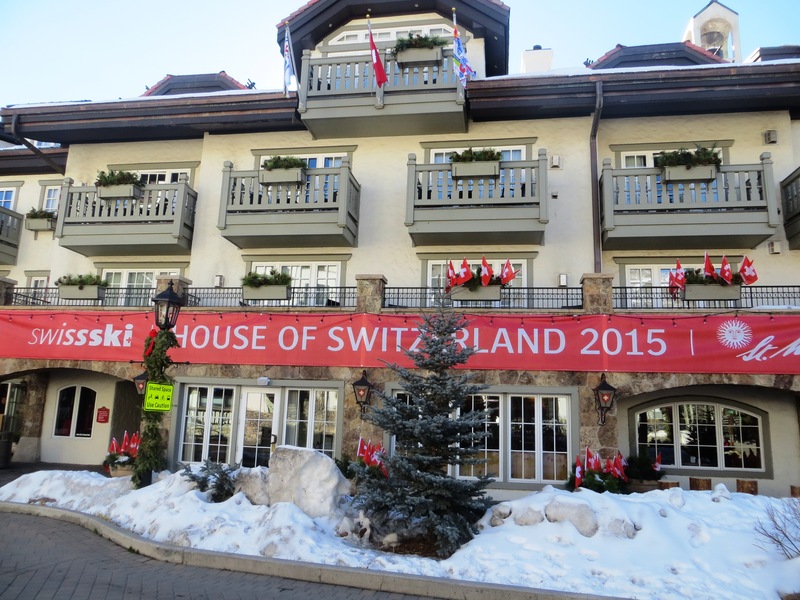 We saw the Austrian, Swiss, USA and Hungarian houses! The Hungarian House in Lionshead. There was a man blowing an Alpine horn in Beaver Creek - my Mum said she thinks he is the same man who we saw blowing the same horn when we holidayed here in 2003!